Auctions are considered to be the top choice for people who want to engage in real estate transactions. Many potential buyers find it convenient to bid for the property that they are interested in acquiring. Sellers on the other hand, are given the opportunity to meet these potential buyers and are given the chance to sell property in the most convenient way. For these reasons, the popularity of auctions has risen when it comes to farm real estate transactions. If you are interested in selling farm land in Western New York, the best way to do so is through NY farm auctions with William Kent, Inc. For you to have a successful auction, you need to have a reputable auctioneer to handle the auction process. Some states even require a licensed broker to handle the auction and for these reasons, it is best that you acquire the auctioneer services of William Kent, Inc.
For many years, William Kent, Inc. has provided the best real estate auctions in Western New York. We have earned a very good reputation in the auctioning field and are recognized by various banks, legal counsels and real estate organizations. William Kent, Inc. has provided a place for buyers and sellers to meet and finalize transactions for NY farm auctions. William Kent, Inc. has all the means necessary to ensure that the auction of your property will be successful. 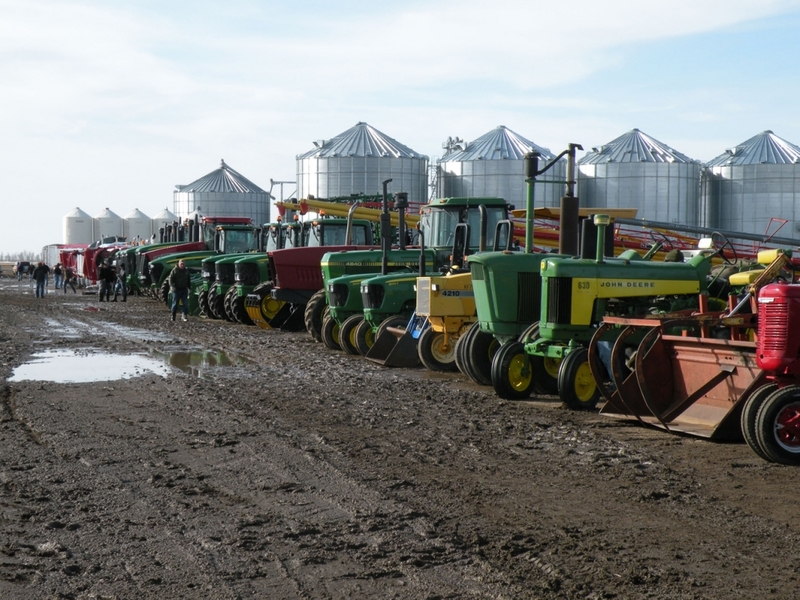 From excellent manpower to superior experience and know-how, you can be sure that you will get the finest farm auction services with William Kent, Inc. William Kent, Inc. even has the finest farm properties which are listed for auction. When you acquire the services of William Kent, Inc., we can provide information that is relevant to the NY farm auctions. For example, considerations about selling the property in parcels or as a whole should be carefully discussed. Matters like these are of high importance and it is best that you consult a professional in handling these kinds of details. William Kent, Inc. has available representatives that can give the details and advice that you need for you to come up with a reasonable decision regarding this matter. William Kent, Inc. can also provide appraising services that can give you the most ideal value for the property involved in the NY farm auctions. This information can be very helpful in setting the minimum bid allowed for the property in auction. Since William Kent, Inc. is considered to be the best in the appraising business, William Kent can provide the assurance to your buyers that the property for sale is not overpriced. The seller will also have the confidence that he/she will not suffer losses for the transaction due to low pricing of property. Through the services of William Kent, Inc. you can be confident that you will have a very successful auction event for your NY Farm land. From the preparations of the auction, marketing of the event, sale and other details, William Kent, Inc. will see to it that everything will go smoothly. William Kent, Inc. is your best resource when it comes to NY farm auctions.